To read what the critics are saying, click here. To read what parents and other readers on Amazon and Goodreads are saying,click here . 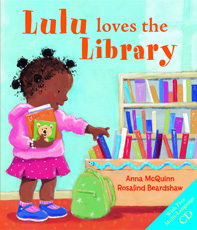 To read what librarians are saying, click here. To read what people are saying about the CD, click here.